Mark Your Calendar for Empower 2016 with Our New Wallpaper! 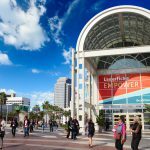 We recently announced that the Laserfiche Empower 2016 Conference will take place on January 11-14, 2016. Now, we’re giving you the best way to remember the biggest Laserfiche event of the year! More details about registration will be available soon. 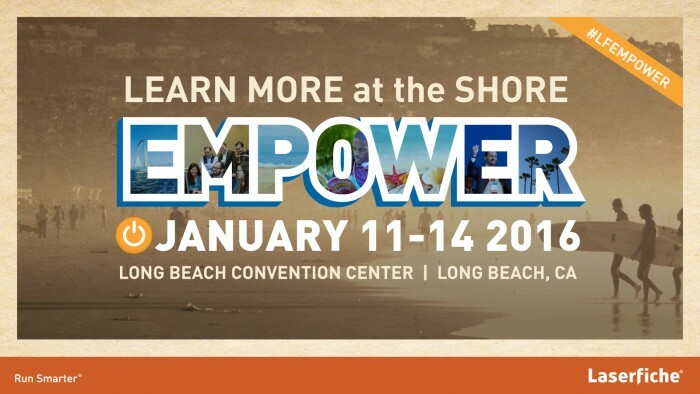 In the meantime, give your computer a fresh new look and check out the Empower 2016 website!